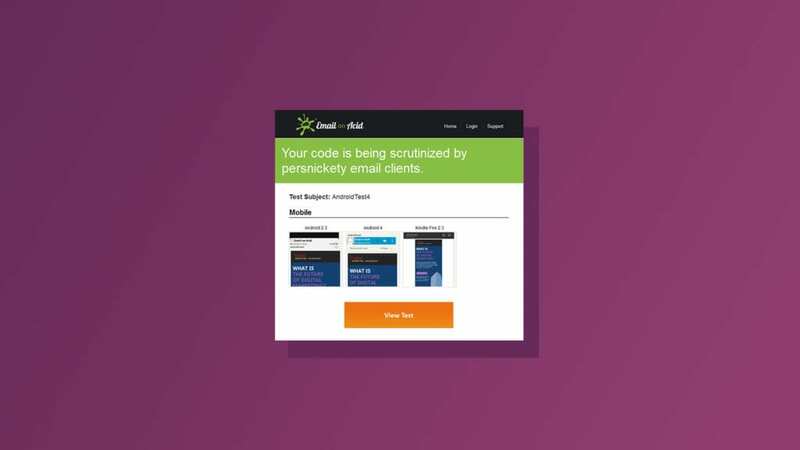 Our self-serve email testing platform lets you test your email in a jiffy, giving you an EXACT representation of your email by taking real screen captures. 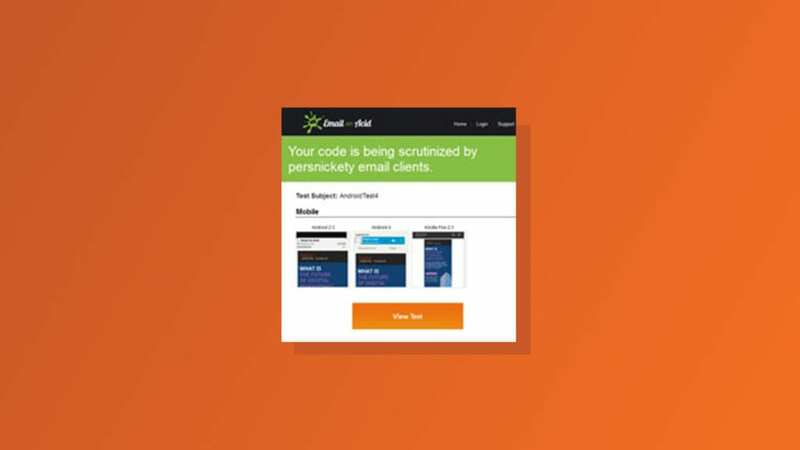 If you are just getting started with email testing, find out how the auto process method can get you the most ACCURATE testing results! Email Preview Notifications – Get Your Email Results Without Logging in! We’ve added a new notification option to our testing suite. This means you can start a test without ever logging in, and results will automatically be delivered to your email address!